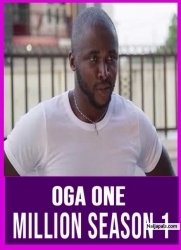 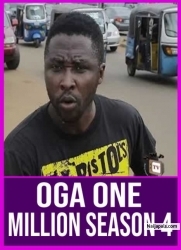 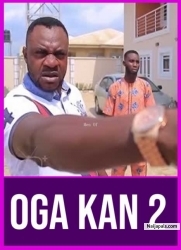 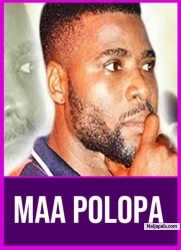 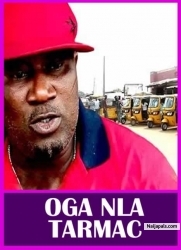 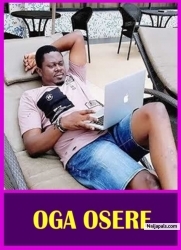 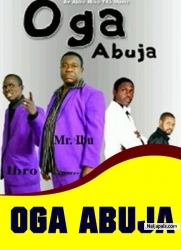 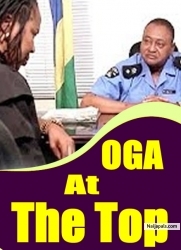 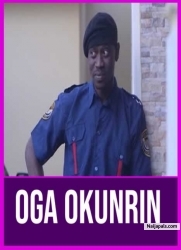 Part 2- starring: Odunlade Adekola, Ebun Oloyede, Alabi Pasuma. 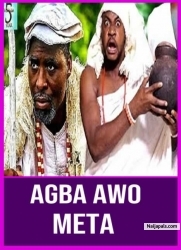 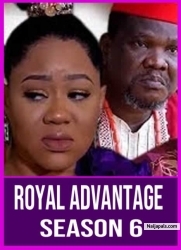 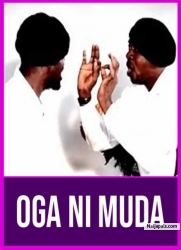 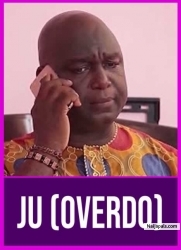 This Yoruba Nollywood movie is a must watch for all newly weds. 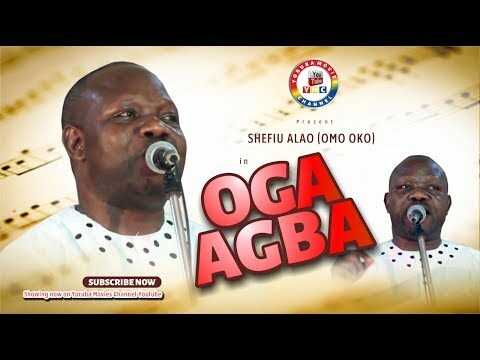 oga agba by shefiu alao omo oko. 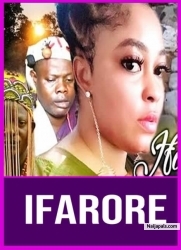 best yoruba music 2017. best yourba movie 2017.